This part must be placed on every dillon,it make the machine better. Almost no powder spill, and whit bulledfeader less corrections. I bought one for my xl650 and it works fine no spilling of powder. Bought 2 for my two xl650s. Both worked well. No powder spill at all. But you need to break it in with about 100 rounds then it works perfect. 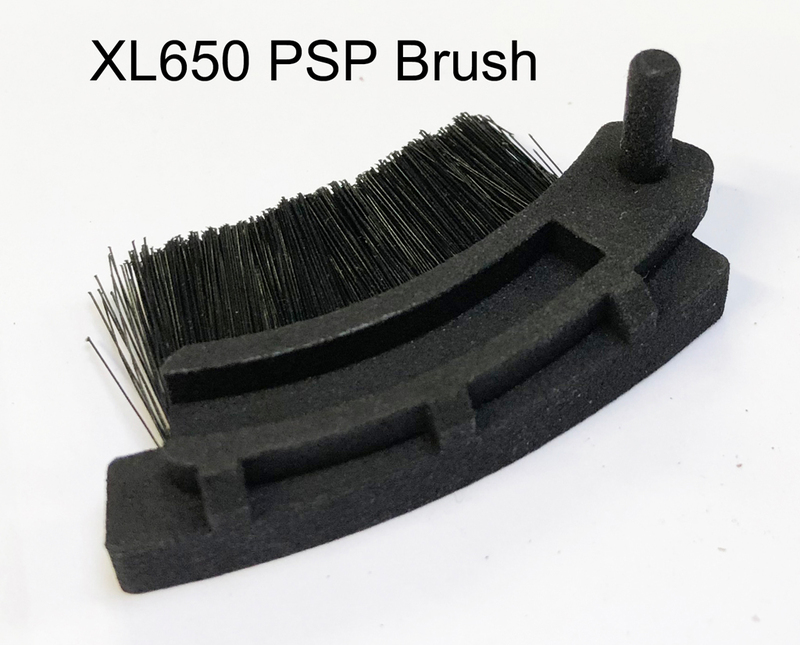 ordered 2 PSP brushes for both my 1050s , works great ! Just a warning this will not work if you have the UFO light system installed. Maybe any light that is attached to the front upright will block the brush. Other then that i would love to try it. The magnet fell out immediately and needed to be re glued with 2 part epoxy. The bristols seem too long as they cause the case to be canted at the bullet feeding station. So far though the Mr. Bulletfeeder set up still functions so probably not a major drawback. 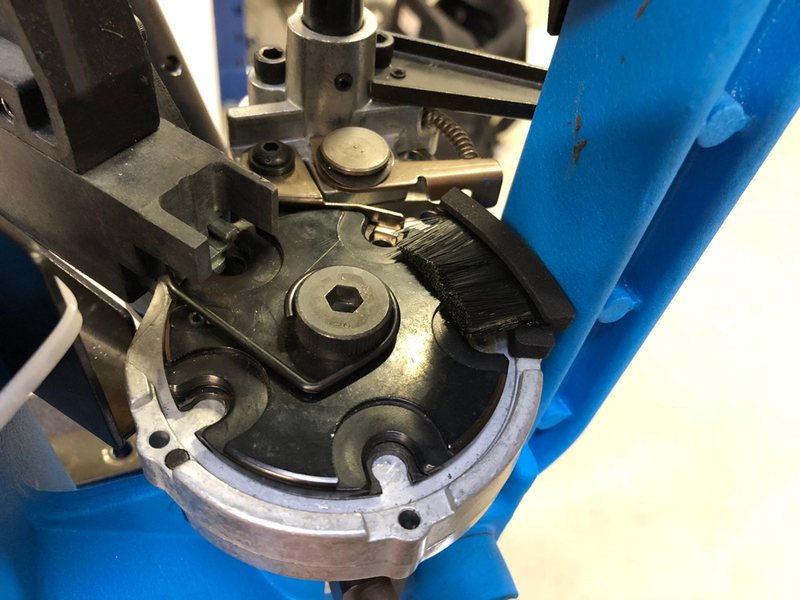 The DAA Powder-Spill-Prevention (PSP) Brush is a simple yet efficient reloading accessory that solves a real issue: How to prevent small amounts of powder being spilled out of the case, as the tool head of the progressive reloading press indexes? 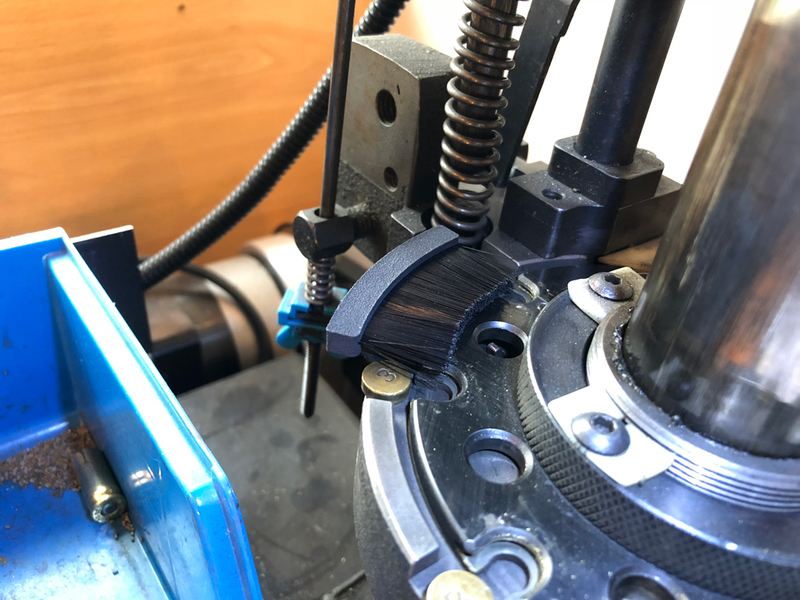 This problem is even more acute for reloaders using Autodrive systems on their Dillon machines, in which case you cannot use your hand to stabilize the case, as the shell plate indexes forward. 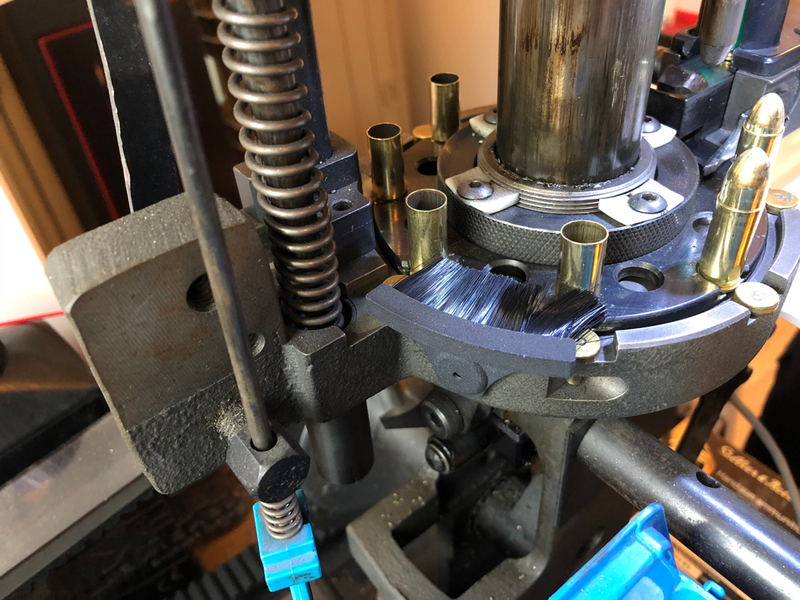 Especially when reloading very full cases, powder spill can have a real influence on the accuracy of the ammo you are producing, and the accumulating powder on your shell plate can prevent the smooth function of your press, and require frequent cleaning. 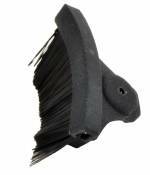 Introducing the DAA PSP brush solution. Just click this part onto your Dillon press, and immediately your powder spill issues will be greatly reduced or completely eliminated. 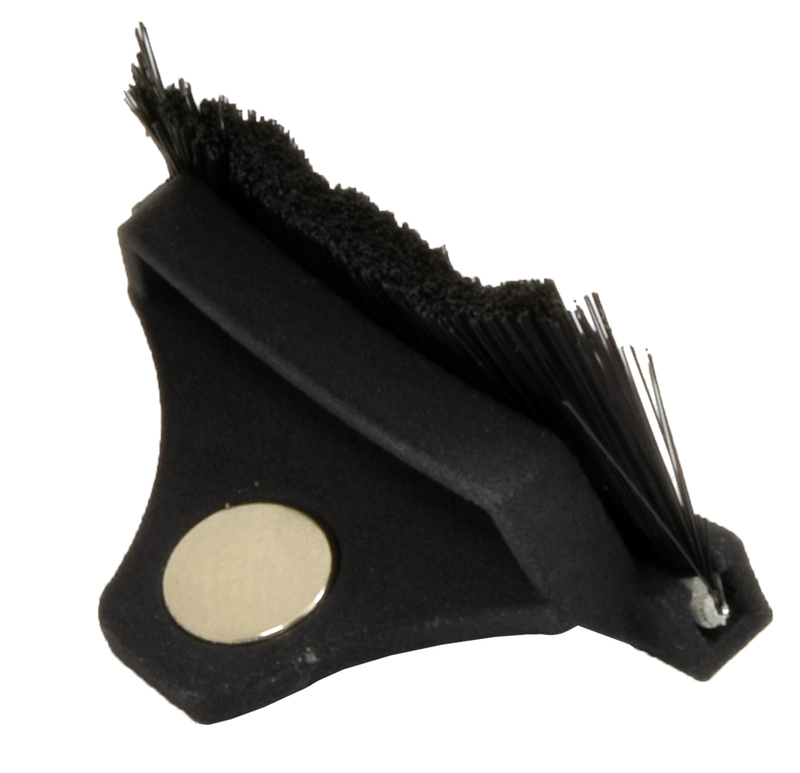 You’ll be able to index your shell plate faster, and produce more consistent, accurate ammo, while keeping your shell-plate clean and powder free.